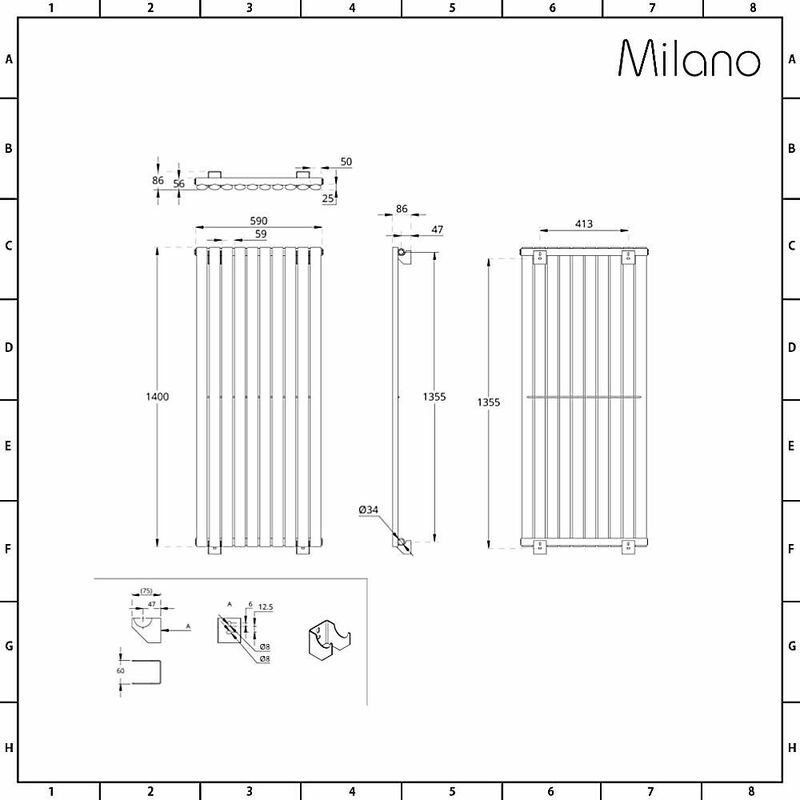 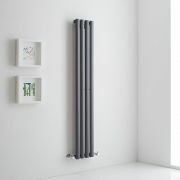 Revamp your bathroom, kitchen, living room or bedroom and create a luxuriously warm space with the Milano Aruba Aiko 1400mm x 590mm vertical double panel designer radiator. 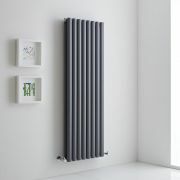 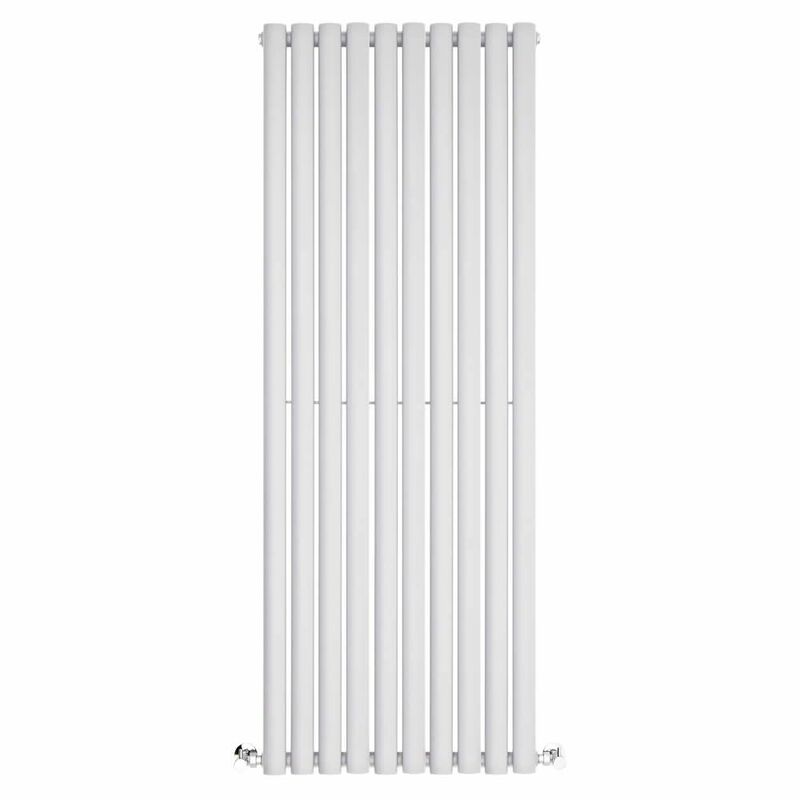 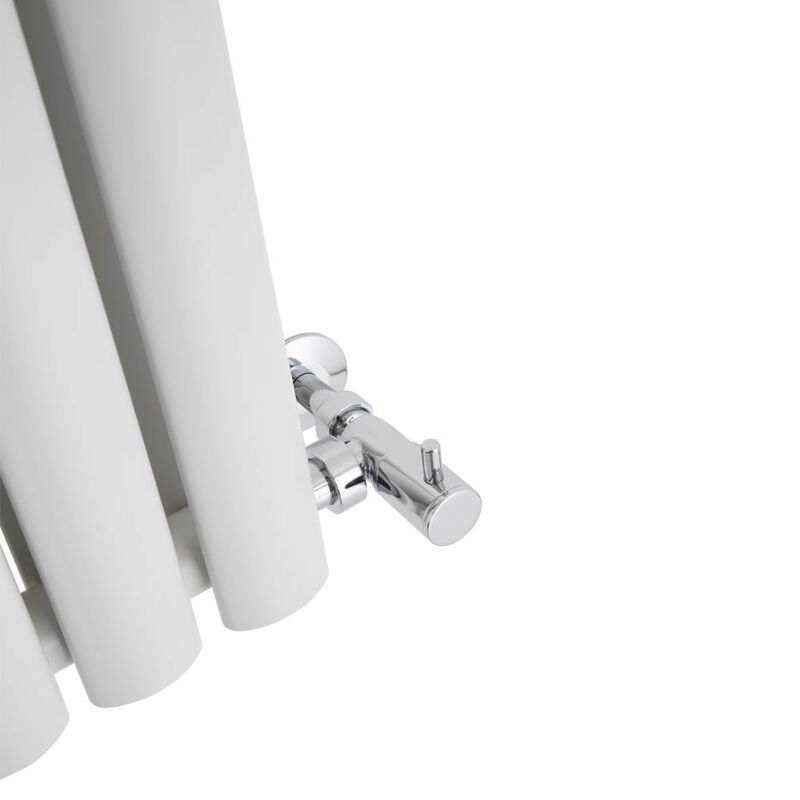 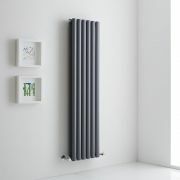 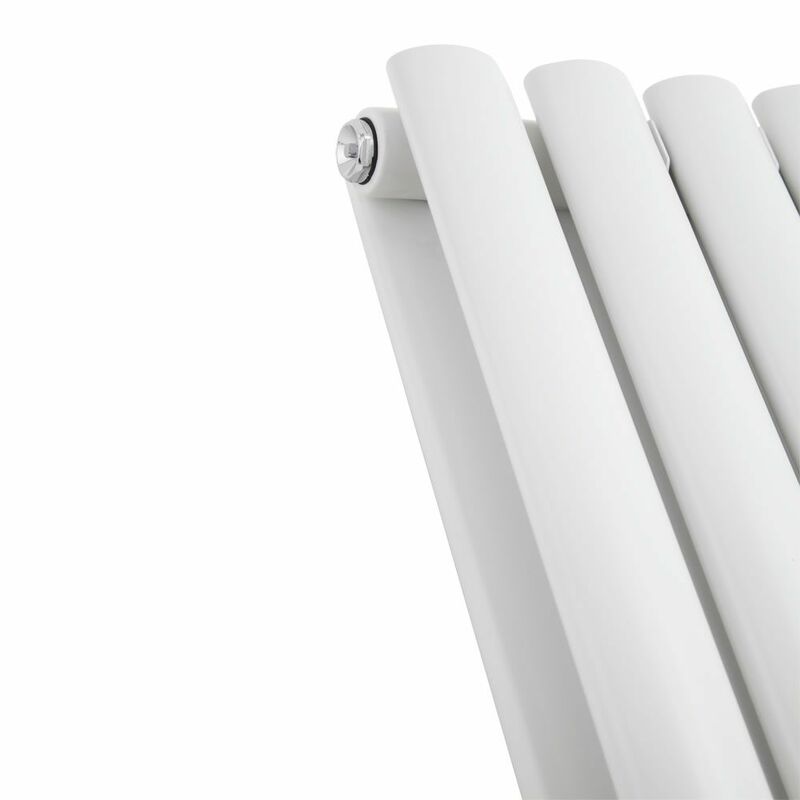 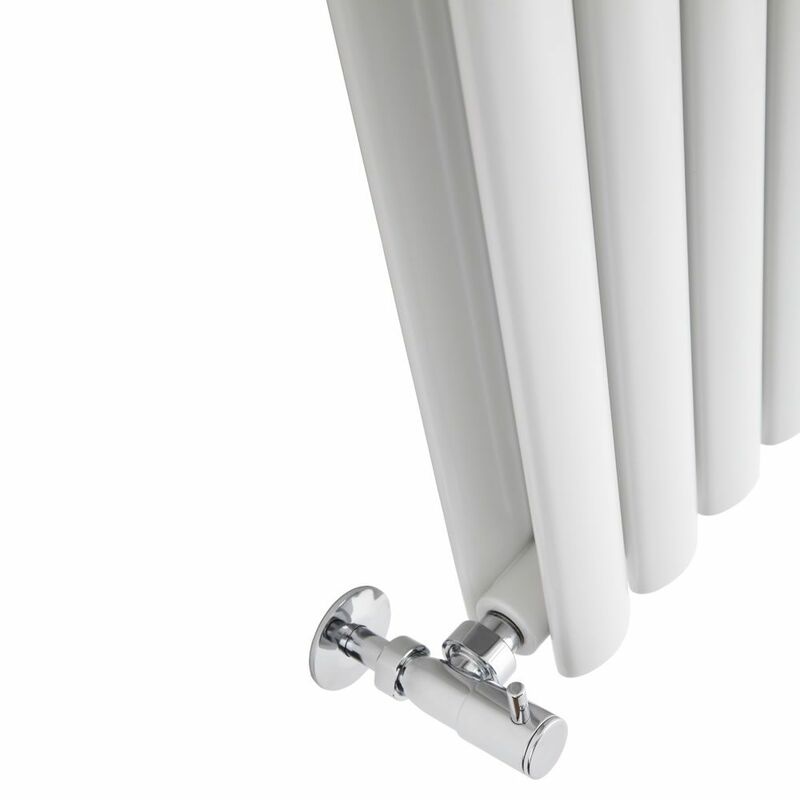 Constructed from premium quality steel for great durability, this radiator features stylish oval-shaped columns and a space-saving vertical design. 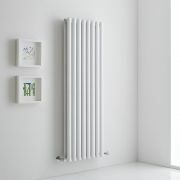 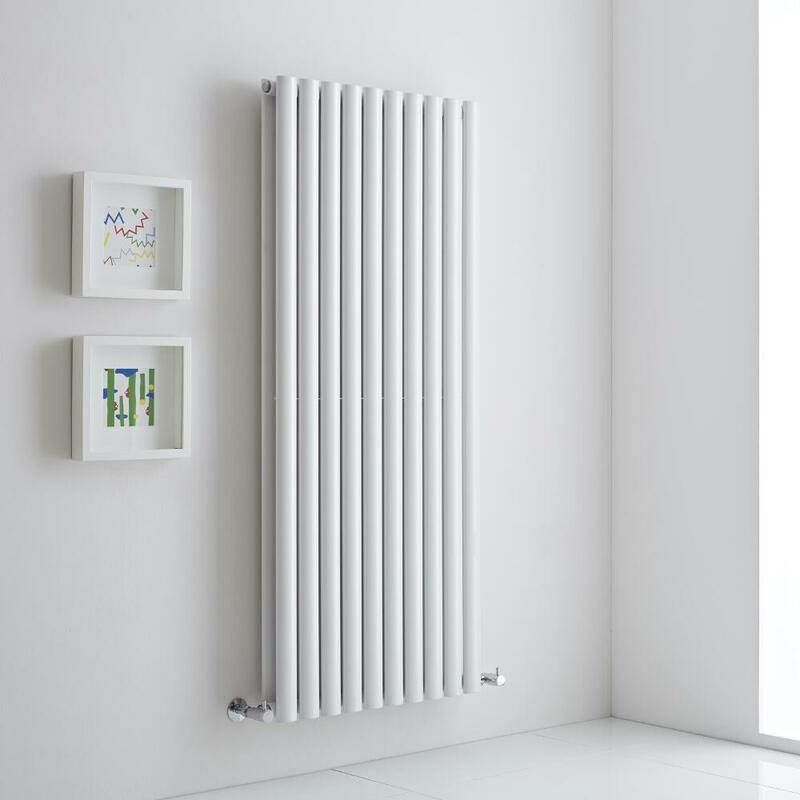 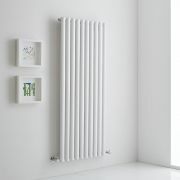 Featuring a hard-wearing white powder coated finish that blends in easily with any décor, this designer radiator produces an excellent heat output to ensure your room is quickly transformed into a space that feels warm, cosy and welcoming.